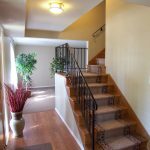 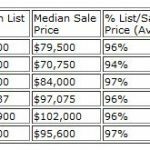 Take a look at all homes currently for sale in Huber Heights. 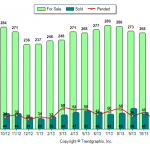 Looking at real estate market reports can let us see trends for a particular area. 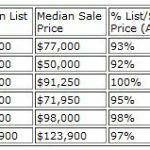 People selling a home in a particular area can see what price they might be able to reasonably expect, and home buyers can gauge what they might offer. 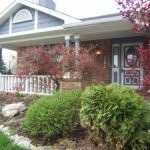 The reports that you can find here on a regular basis are for the following areas: Beavercreek, Historic Districts in Dayton, Englewood, Fairborn, Huber Heights, Kettering, and Tipp City.  Find all Huber Heights homes for sale in the Dayton Ohio board of Realtors MLS.